Welcome to the Breastfeeding Supplies group of SmartGuy.com. Feel free to interact with other professionals from across the world. You can find professionals, find deals on services, find professionals who might barter, or simple post questions, comments, or suggestions. 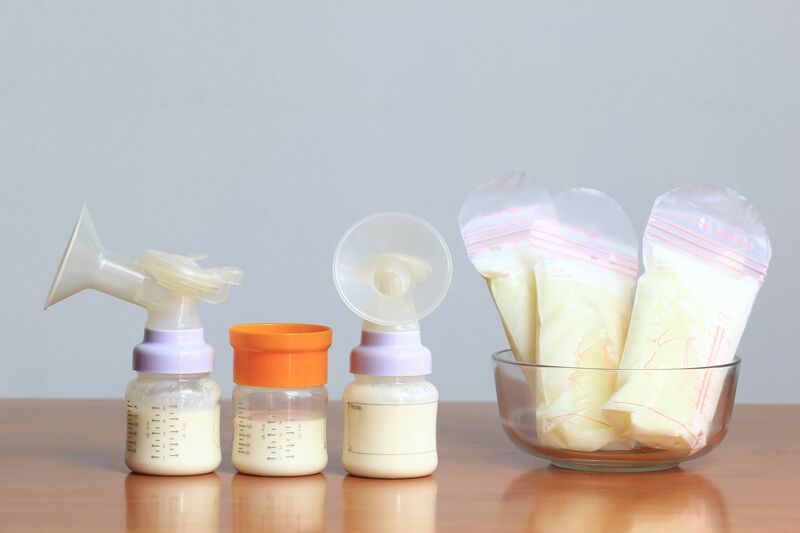 Breastfeeding, also known as nursing, is the feeding of babies and young children with milk from a woman's breast. Many health professionals typically recommend that breastfeeding begin within the first hour of a baby's life and continue as often and as much as the baby wants.